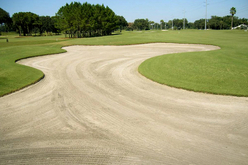 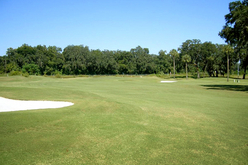 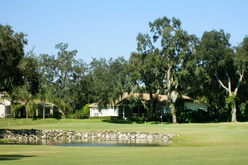 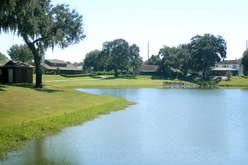 Silverado Golf and Country Club is known as one of Florida's best championship courses for it's layout and diverse wildlife. 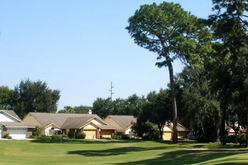 Silverado Golf and Country Club was built in 1986 by Brantley E. Smith (Smith Cattle and Grove) and designed by Robert Simons. 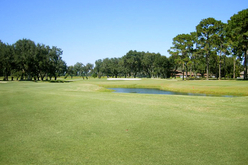 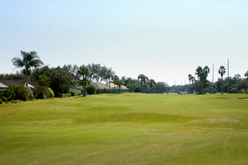 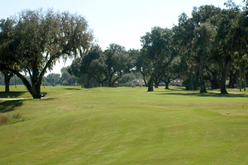 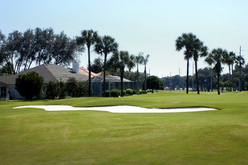 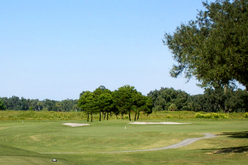 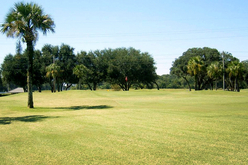 Located just north of Tampa, Silverado Golf and Country Club is a regulation, par 72 course, known as one of the best layouts in Florida. 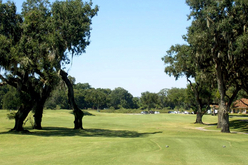 Magnificent oak trees, many over 100 years old, shade the clubhouse and many of the fairways. 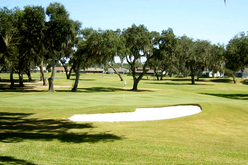 It is also the home to a wide variety of Florida wildlife like sand hill cranes, red-tail hawks, egrets, grey squirrels, ducks, geese and the fox.